All Posts Tagged With: "Anna Wintour"
Each August, VOGUE profiles spectacular women at every age—from their 20s to their 80s—for our annual Age issue. This year is about transformation: A new career? A new love? A new direction? Why not? 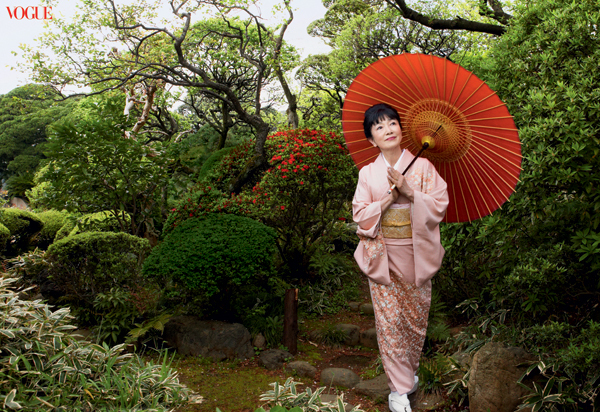 At 67, former first lady of Japan Miyuki Hayotama eagerly embraces change and transformation in the moments following her husband’s abrupt resignation. The following guests seen wearing CHANEL to the 2010 Metropolitan Museum of Art Costume Institute Benefit on Monday, May 3rd, 201, in New York City. Sneak Peek: Lancôme will be working with ambassador Anne Hathaway and spokesmodel Elettra Wiedemann, as well as supermodel Veronica Webb, for the year’s most celebrated event, the Met Ball, taking place tonight. The theme is “American Women: Fashioning a National Identity” and it’ll be hosted by Gap creative director Patrick Robinson, Vogue’s Anna Wintour and Oprah Winfrey. Talk about star power! Makeup artist Gina Brooke will be making up Anne, Lancôme’s Ewa Szwed is working with Elettra and Daniel Martin will make up Veronica. 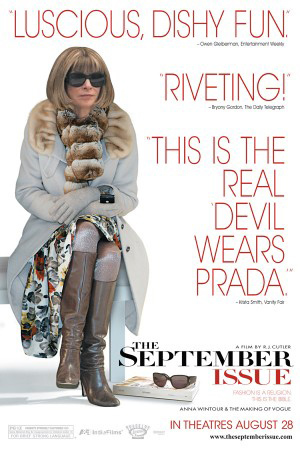 R.J. Cutler’s, The September Issue, was released this past Friday. The September Issue had the highest grossing opening weekend for an A&E IndieFilms production as well as for Roadside Attractions and has the 2nd highest per screen opening weekend average from all films for this year. “We’re thrilled with the films opening. 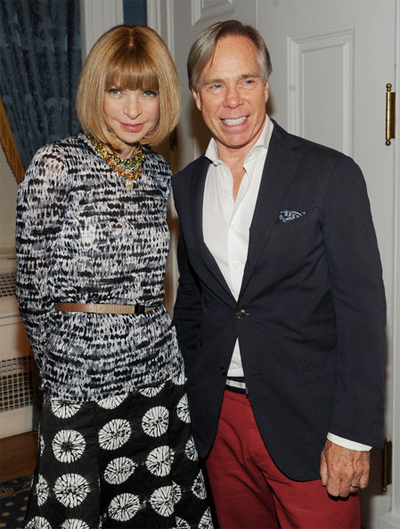 People are fascinated by Anna Wintour and wanted to see this revealing and funny film, the first real portrait of a legend who’s reigned at Vogue for 20 years,” said Howard Cohen, Co-President of Roadside Attractions. 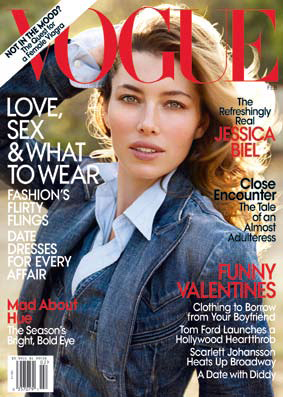 The September Issue opens on September 11, 2009 in Los Angeles and select cities. THE SEPTEMBER ISSUE, directed by R.J. Cutler and a Roadside Attractions release and A&E IndieFilms production, opened with the 5th highest all-time per screen average for a documentary this past weekend in New York – August 28, 2009. The film opened on 6 screens for a staggering $40,013 per screen average and an average total weekend gross at a remarkable $240,078.